First ‘I’ formation tailback for Coach Roy Kramer. Member of undefeated State Championship Team – 1964. 1st Team All-City and All-State. 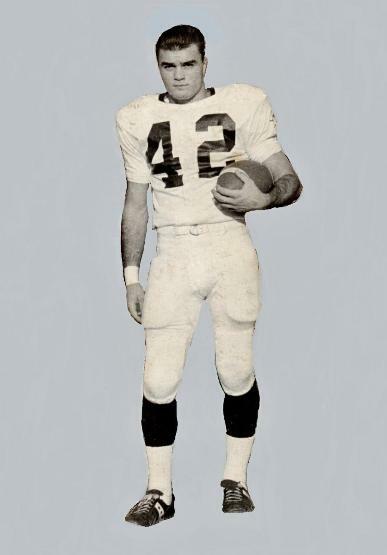 Ernie Schassberger Prep Player of the Year – 1964. State’s leading rusher (1,254yds) – 1964.